Original stapled colour illustrated laminated card wrap covers. 8vo 8½'' x 5¼'' 32 pp. Monochrome illustrations throughout. In Fine condition, no dust wrapper as published. Member of the P.B.F.A. Original stapled blue card wrap covers. 8vo 8½'' x 5¼'' 18 pp. Monochrome illustrations throughout. In Fine condition, no dust wrapper as published. Member of the P.B.F.A. 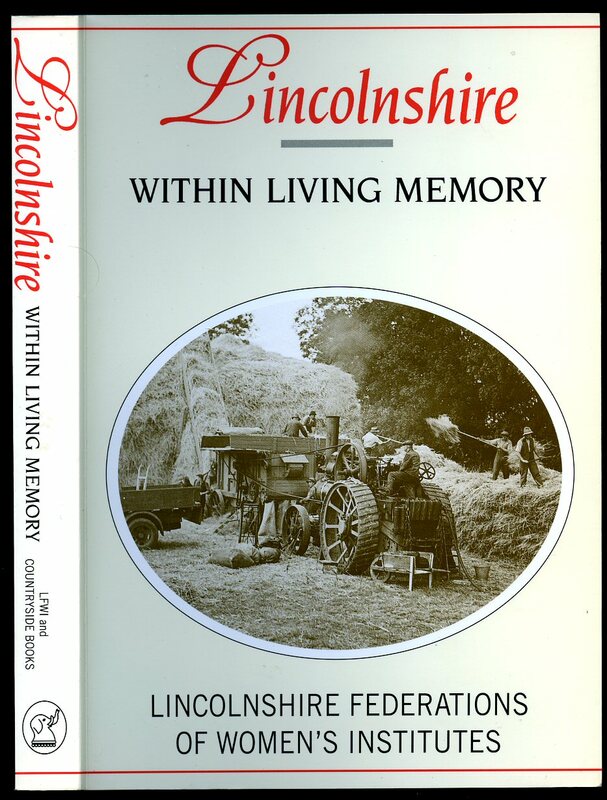 Published by Countryside Books, 3 Catherine Road, Newbury, Berkshire, 2008 Reprinted Edition with Revisions [First Edition 2005]. Berkshire 2008. 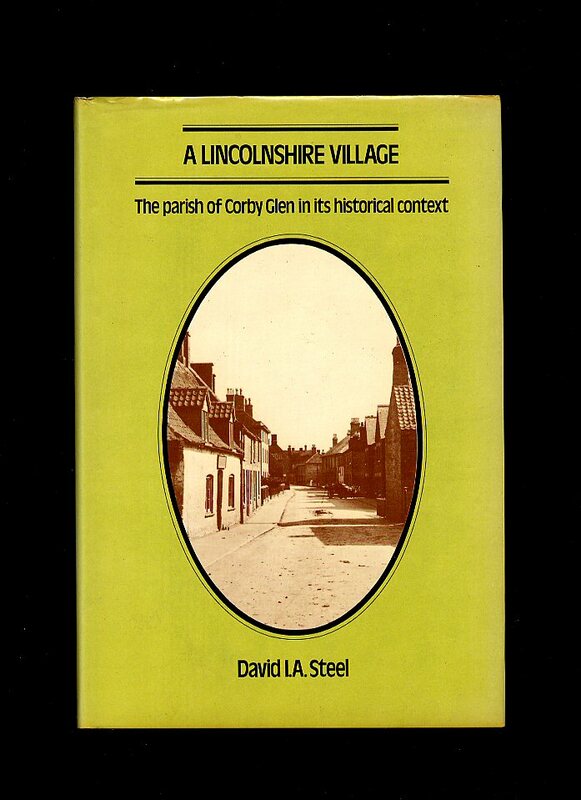 Published by Countryside Books, 3 Catherine Road, Newbury, Berkshire Reprinted Edition 2000. Berkshire 2000. 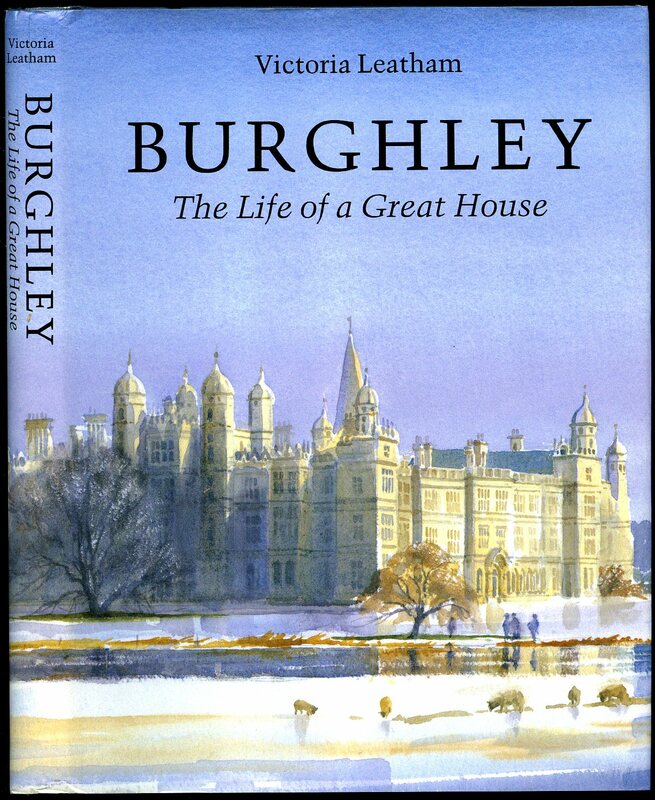 Published by Countryside Books, 3 Catherine Road, Newbury, Berkshire First Edition 1995. Newbury 1995. First edition in publisher's original illustrated laminated card wrap covers. 8vo 8½'' x 5¼'' 256 pp. ISBN 1853063533. Monochrome illustrations throughout. Date to the title page in pen and in Fine condition, no dust wrapper as published. Member of the P.B.F.A. 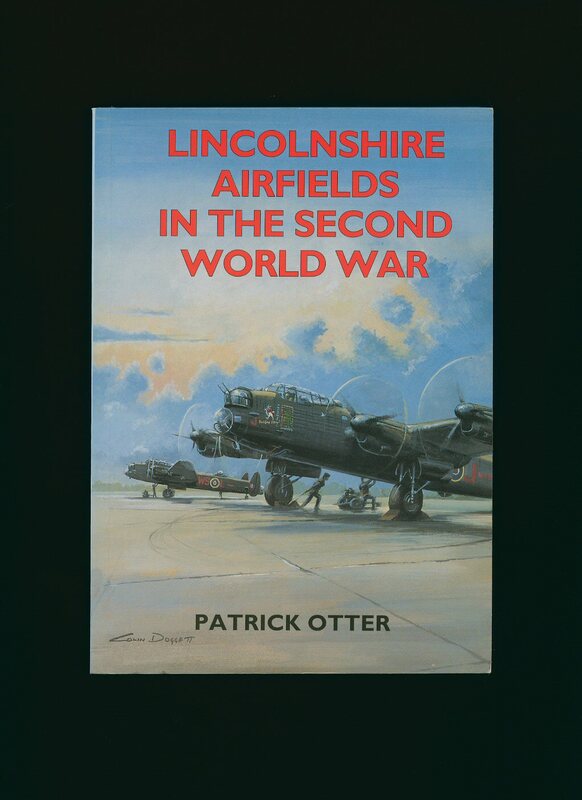 Published by The Herbert Press Ltd., 46 Northchurch Road, London Second Edition 1999. 1999. 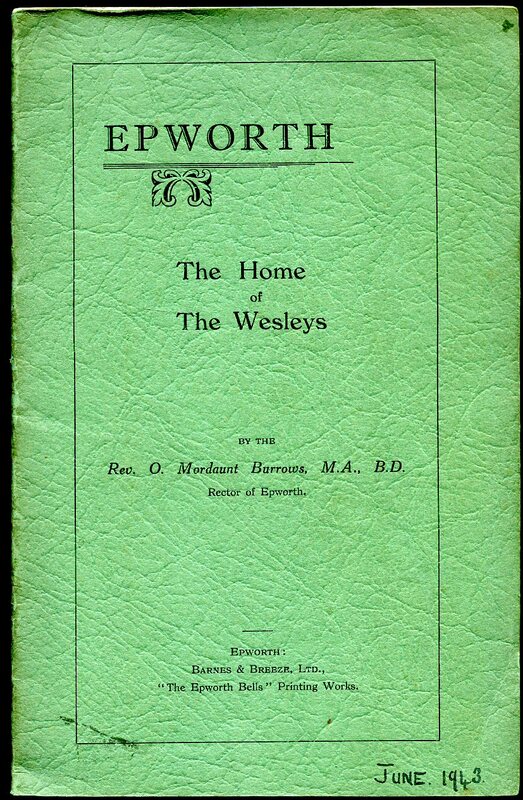 Published by Barnes & Breeze, Ltd., Epworth First Edition 1936. 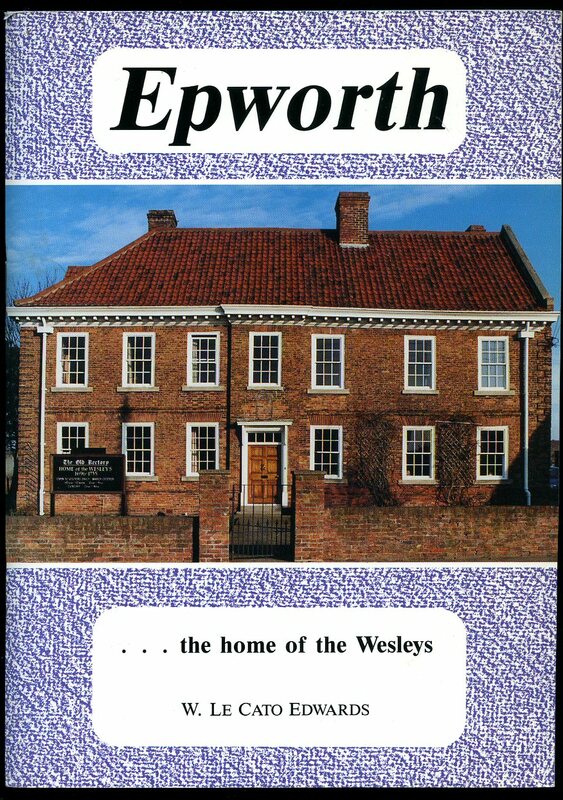 Epworth 1936. First edition in publisher's original stapled light green crazy effect card wrap covers, black lettering to the front cover. 8vo 8½'' x 5¼'' 32 pp. Monochrome illustrations throughout. Small message across the top of the front free end paper, date to the front cover, staples not rusty and in Very Good clean condition, no dust wrapper as published. Member of the P.B.F.A. 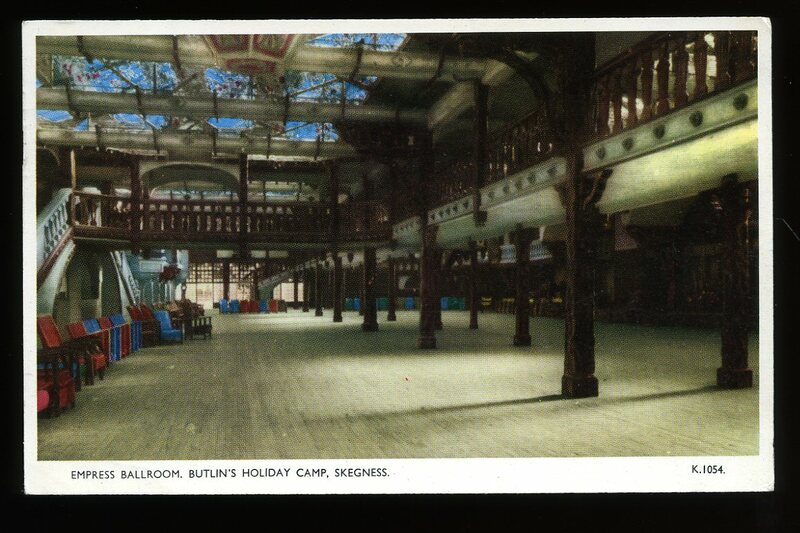 5½'' x 3½'' colour used post card. Post Office mark and date, stamp, address and personal message to the reverse. In Very Good condition with small rubs to the corners. Member of the P.B.F.A. Post Office Dated 1958. 1958. 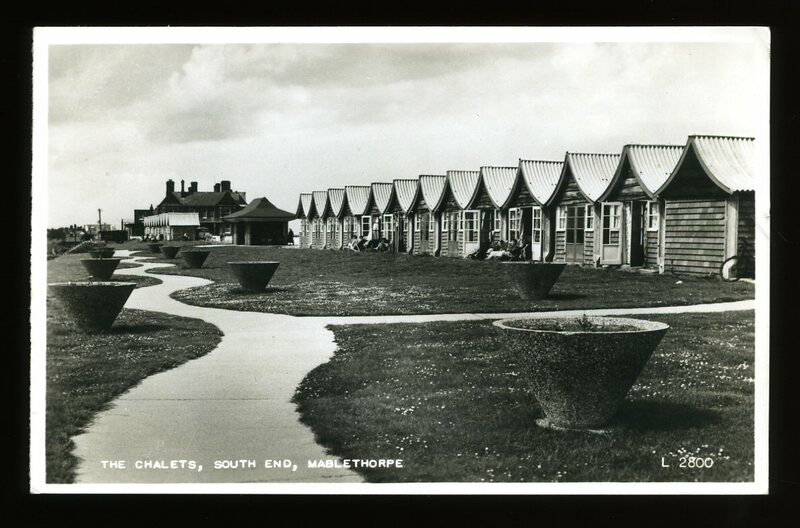 5½'' x 3½'' monochrome used post card. Post Office mark and date, stamp, address and personal message to the reverse. In Very Good condition. Member of the P.B.F.A. Post Office Dated circa 1915. 1915. 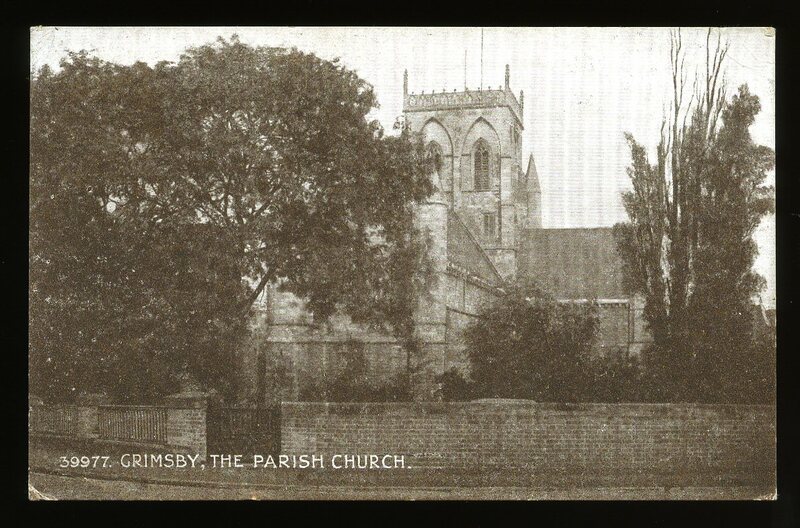 5½'' x 3½'' monochrome used post card. Post Office mark and date, stamp, address and personal message to the reverse. In Very Good condition with small rubs to the corners. Member of the P.B.F.A. 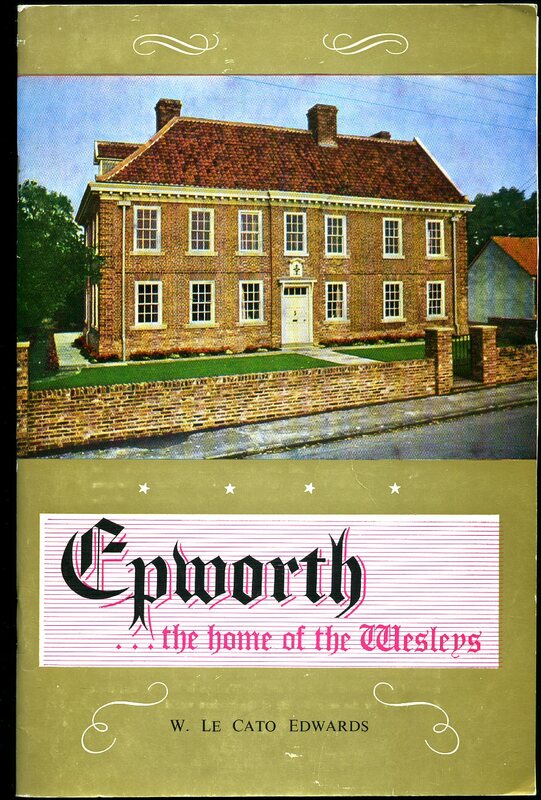 Published by Countryside Books, 3 Catherine Road, Newbury, Berkshire, First Edition 2005. Berkshire 2005. 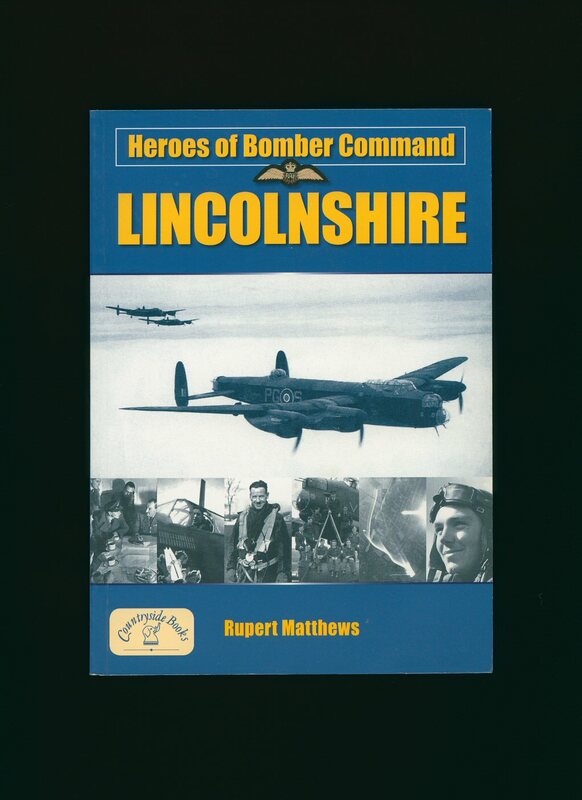 Published by Countryside Books, 3 Catherine Road, Newbury, Berkshire Fourth Edition 2002. Berkshire 2002. Published by Longman Group Limited, London First Edition 1979. London 1979. Published by London & North Eastern Railway and Printed by Knapp, Drewett & Sons Ltd. 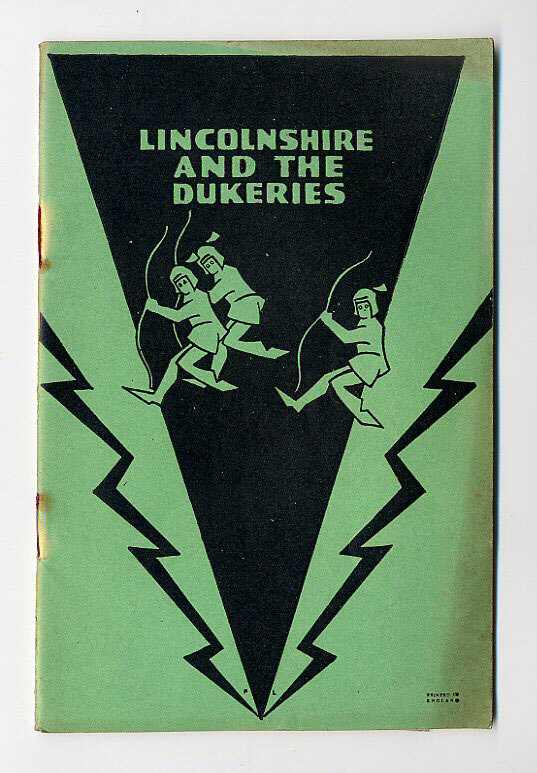 Publisher's original green and black printed stapled card wrap covers with the front cover showing three archers. 8vo. 7'' x 5''. 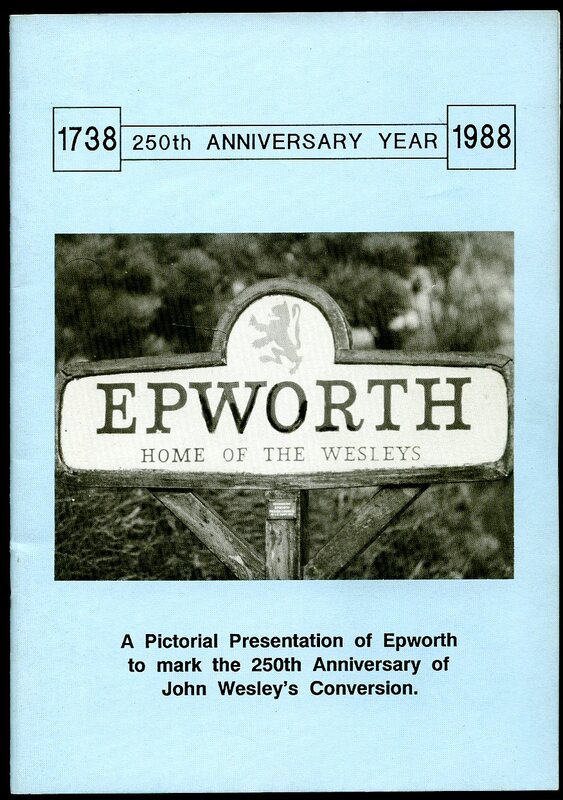 Contains 26 printed pages of text with monochrome photographs throughout, large three tone colour map to the rear. Staples starting to weep, slight fading to the edges of the covers and in Very Good condition, no dust wrapper as published. Member of the P.B.F.A.